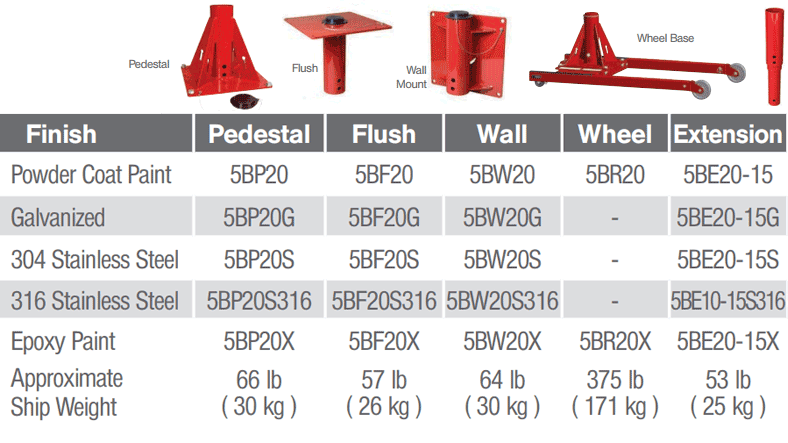 pendant control and 5BP20 pedestal base. The Commander 2000 is Thern's largest fully portable crane, capable of handling larger loads with an adjustable boom for a full range of height and reach options, with only a 6" concrete floor required. 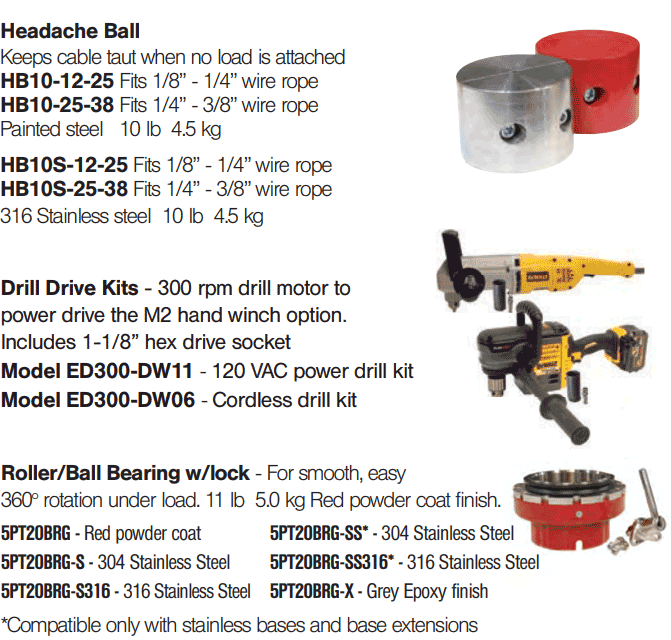 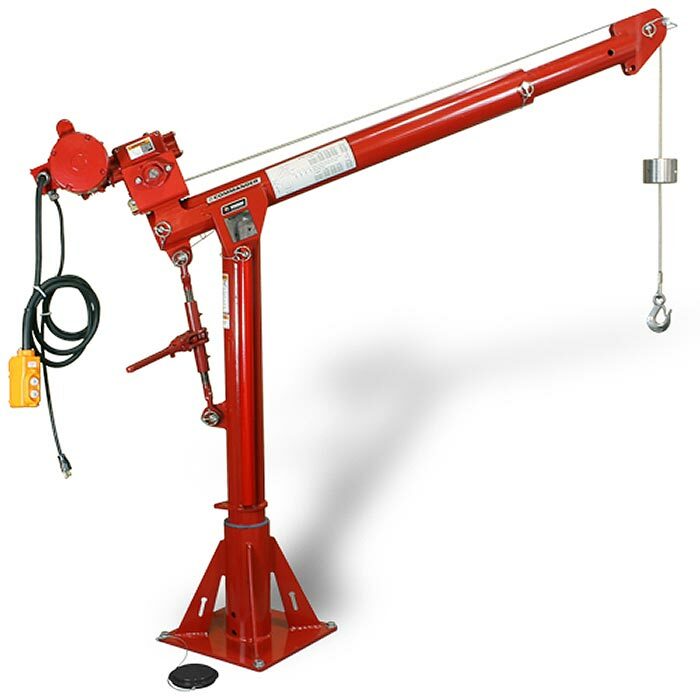 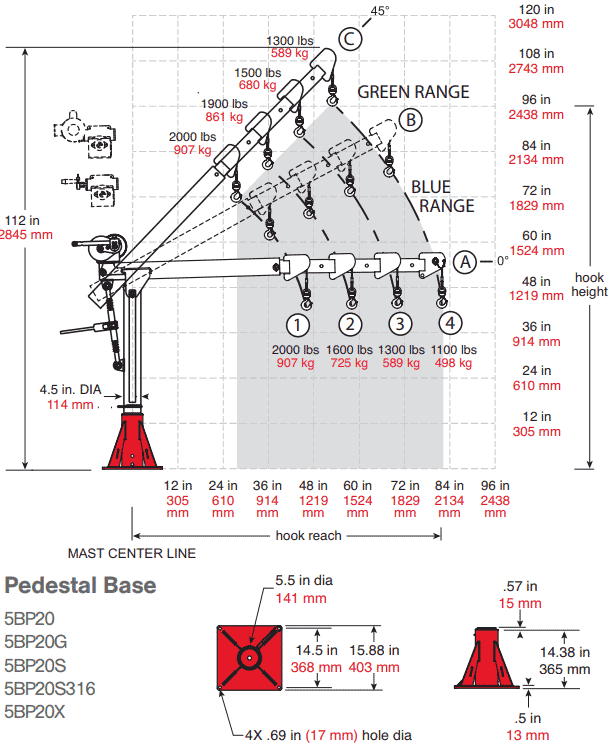 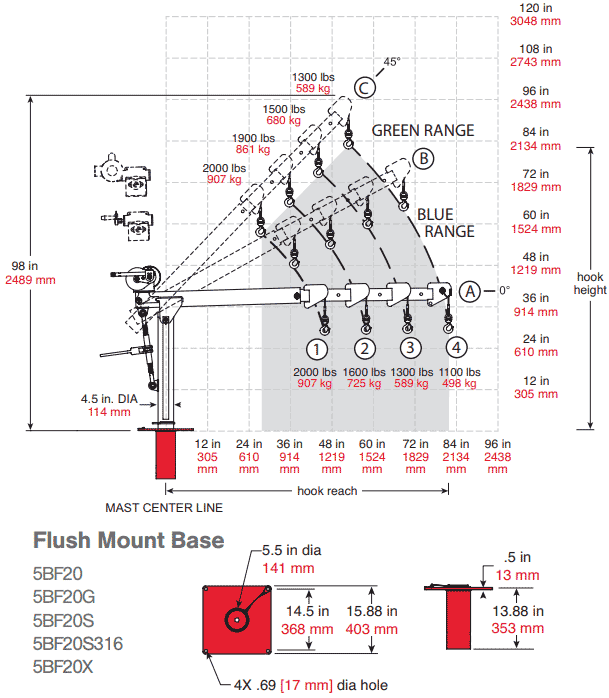 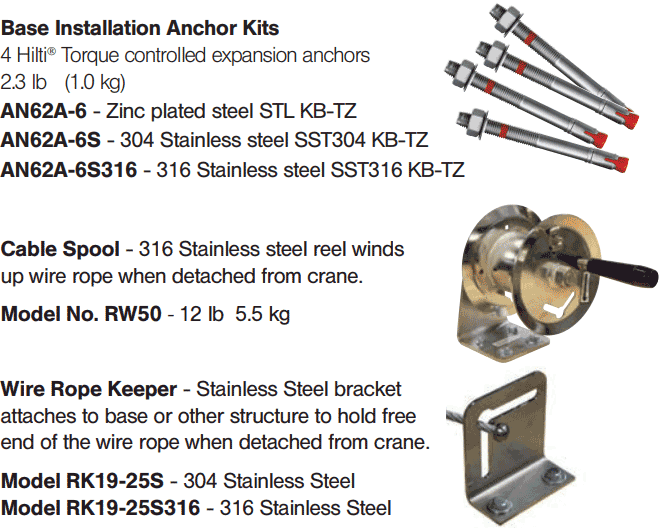 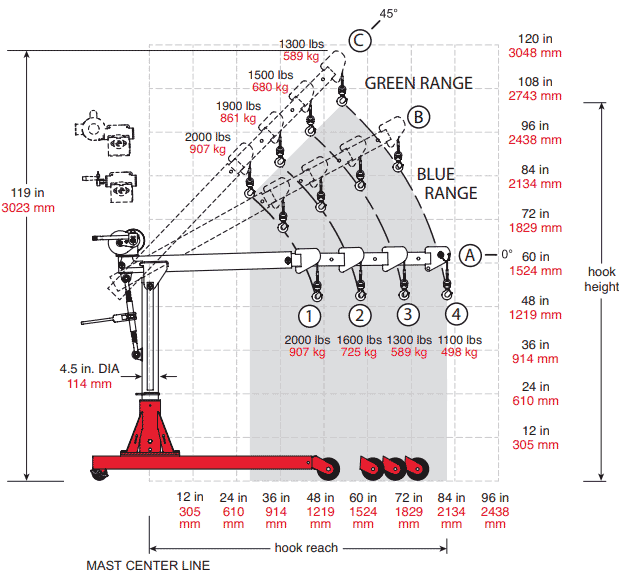 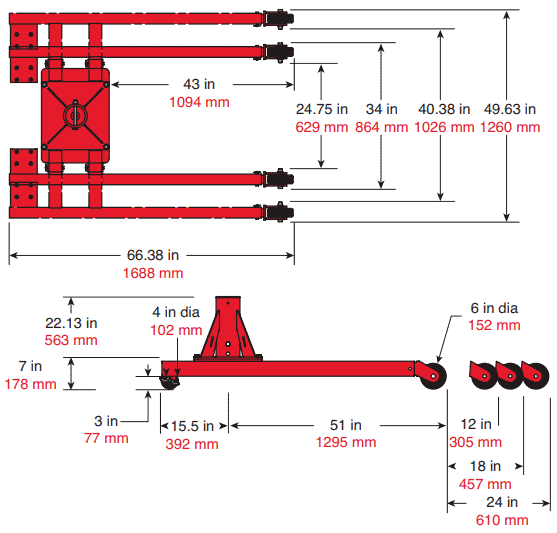 Like a favorite tool in your toolbox, Thern Commander 2000 portable davit cranes are ideal for many applications. 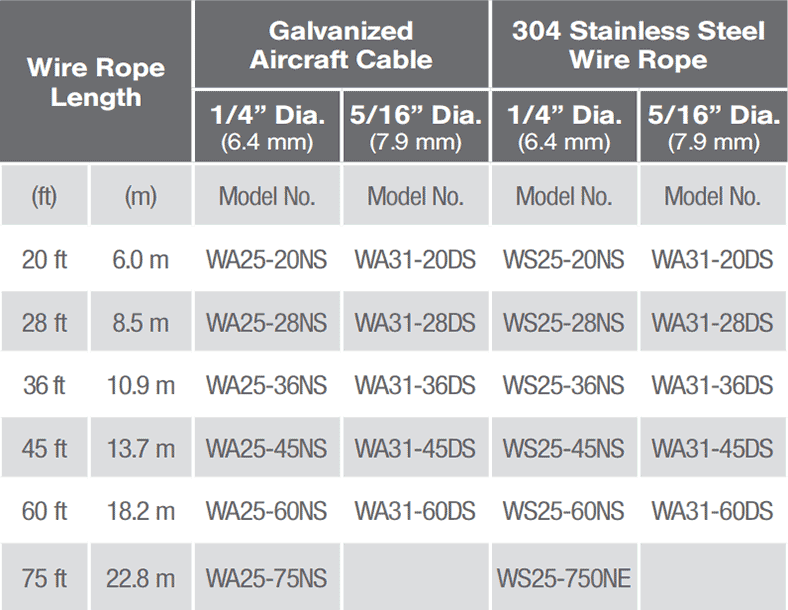 Their sturdy design makes them both affordable and easy-to-use.